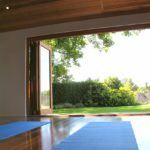 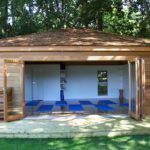 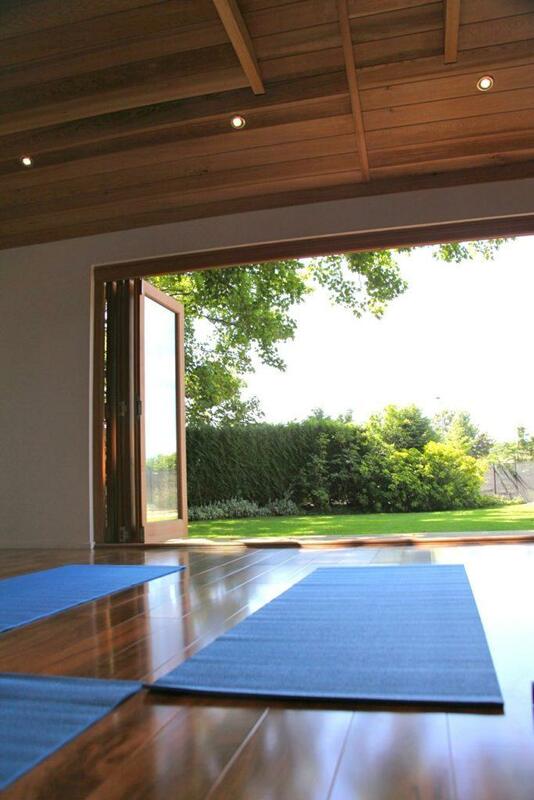 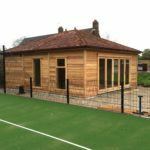 Studio Workshops are designed as garden room offering a vast range of flexibility our studios can be used as offices, gyms or games rooms. 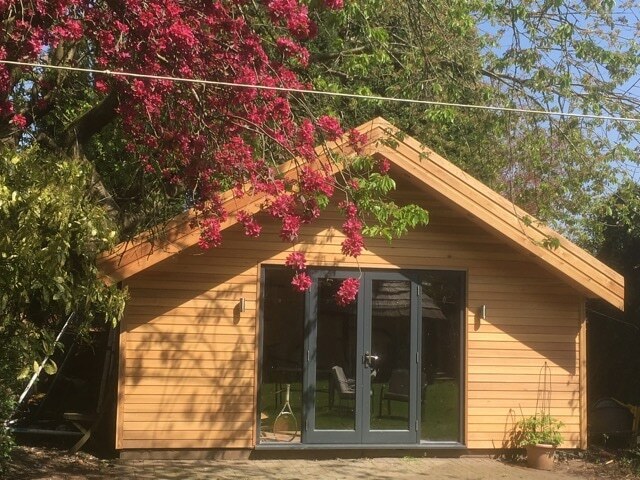 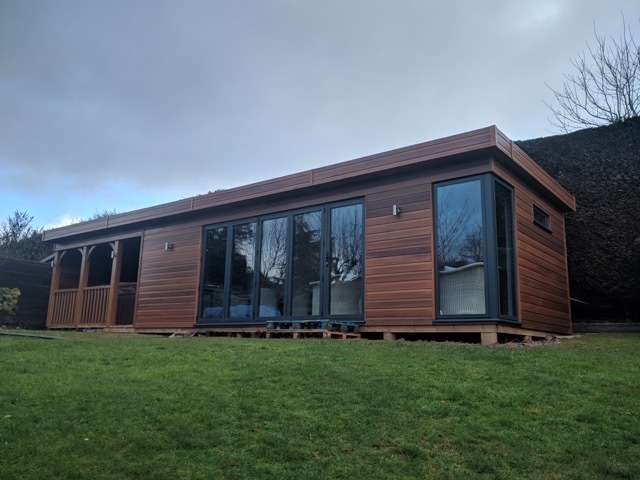 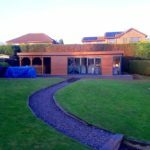 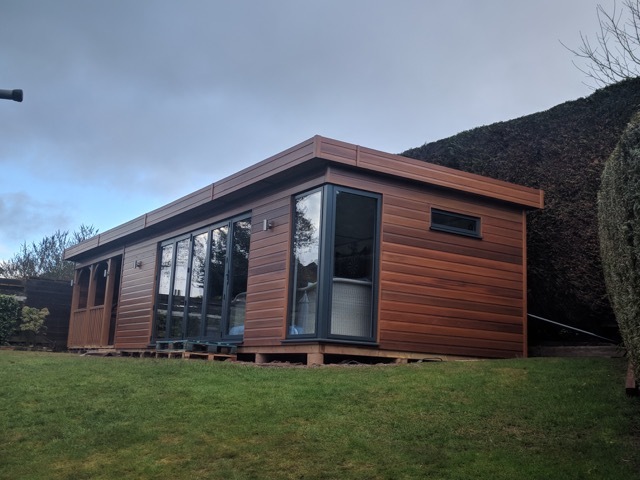 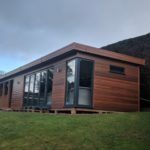 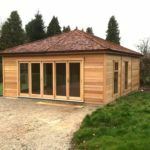 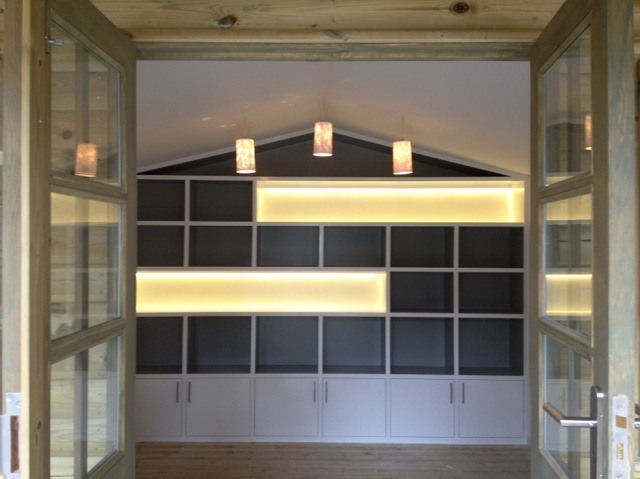 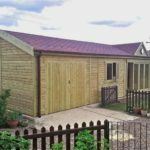 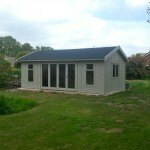 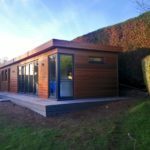 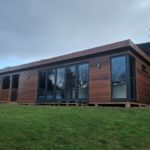 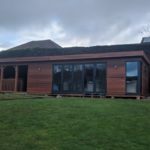 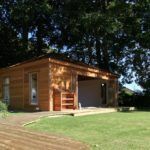 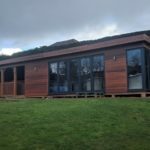 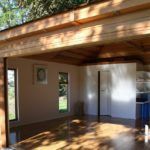 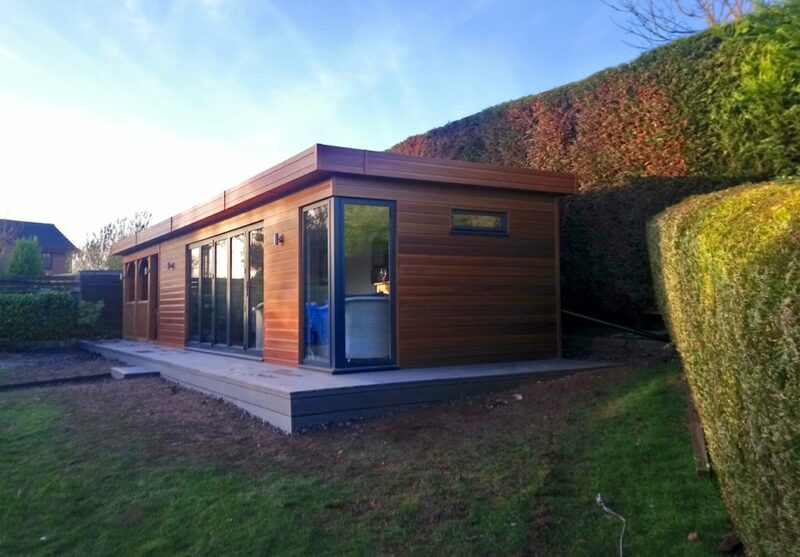 Versatile in shape and visual design we can offer a bespoke designed garden studio or garden Studio Workshops to suit any garden and any taste. 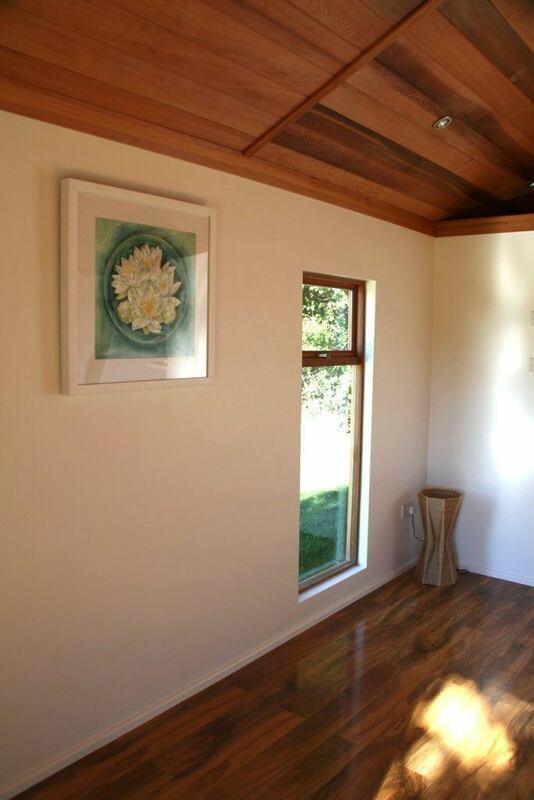 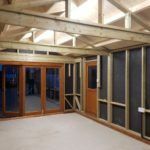 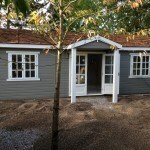 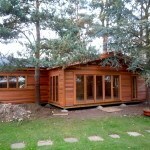 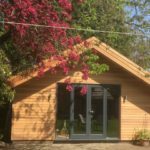 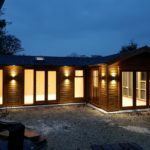 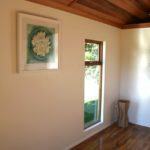 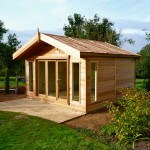 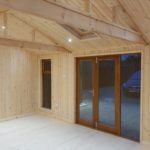 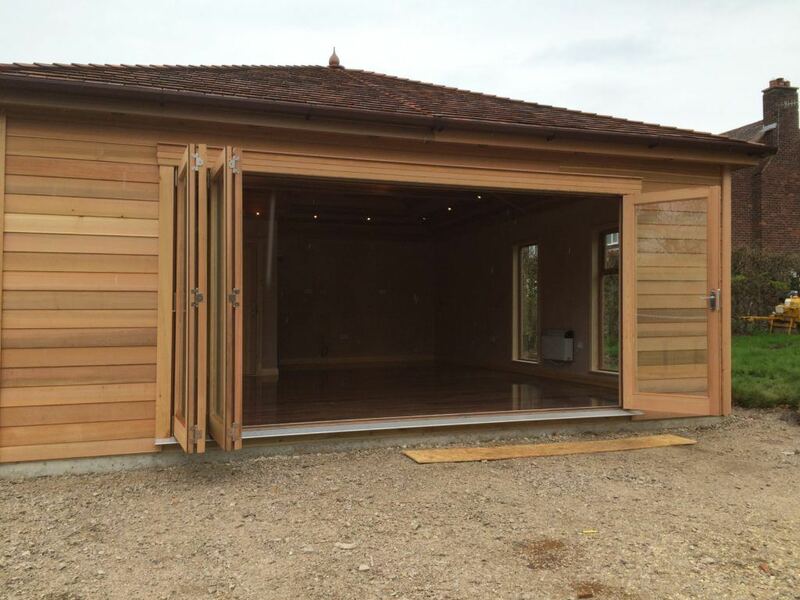 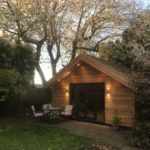 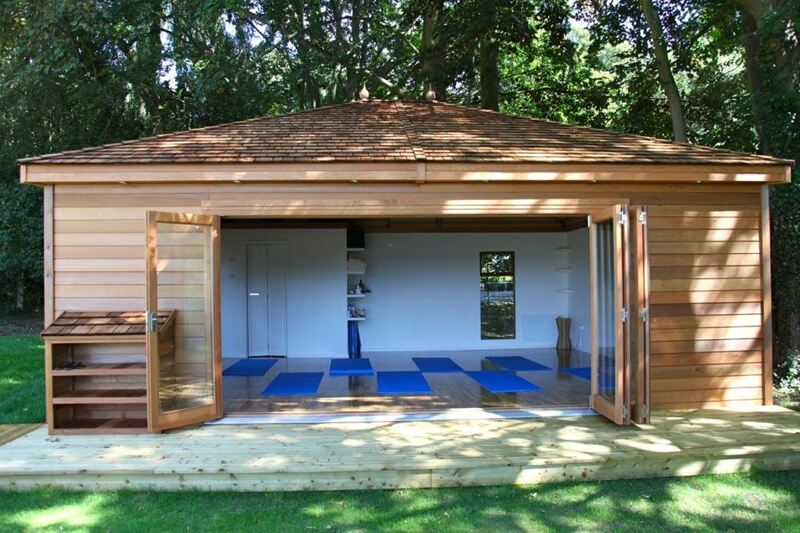 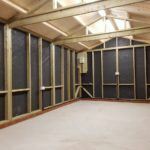 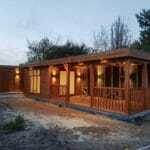 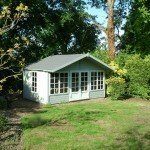 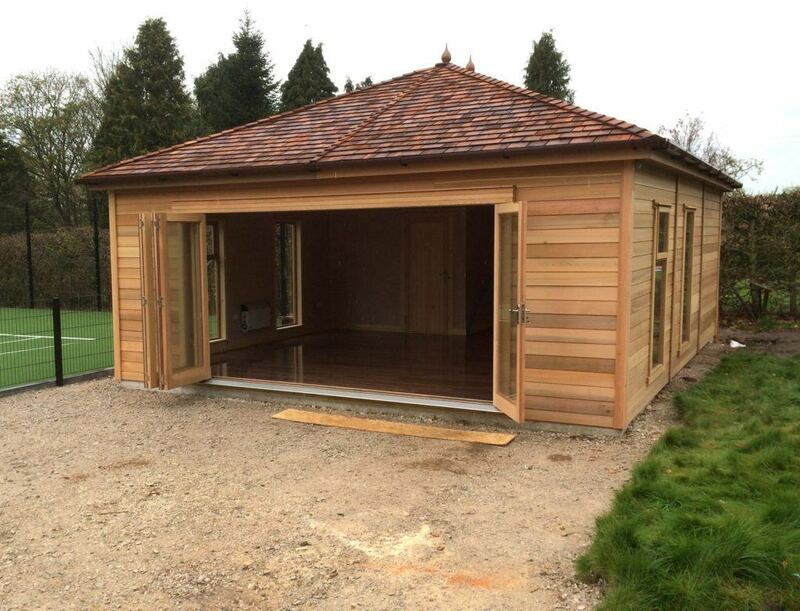 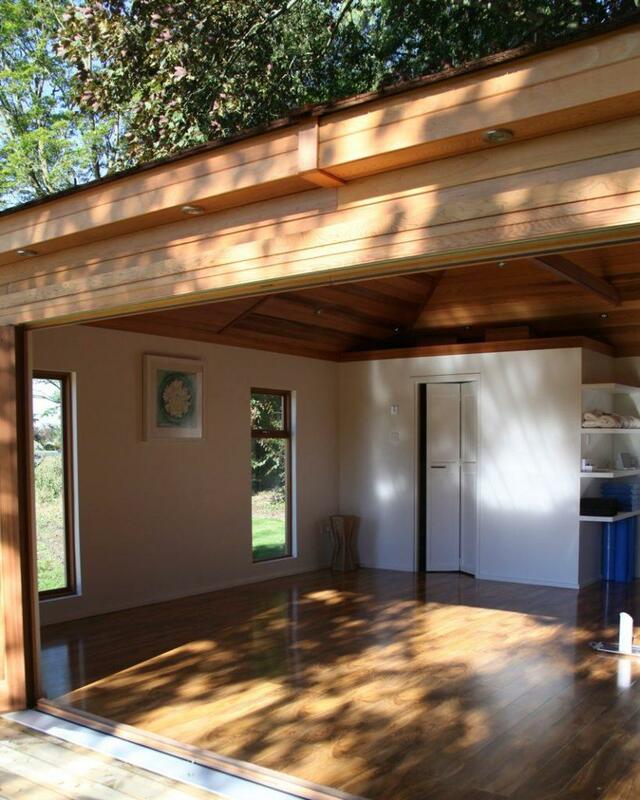 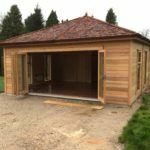 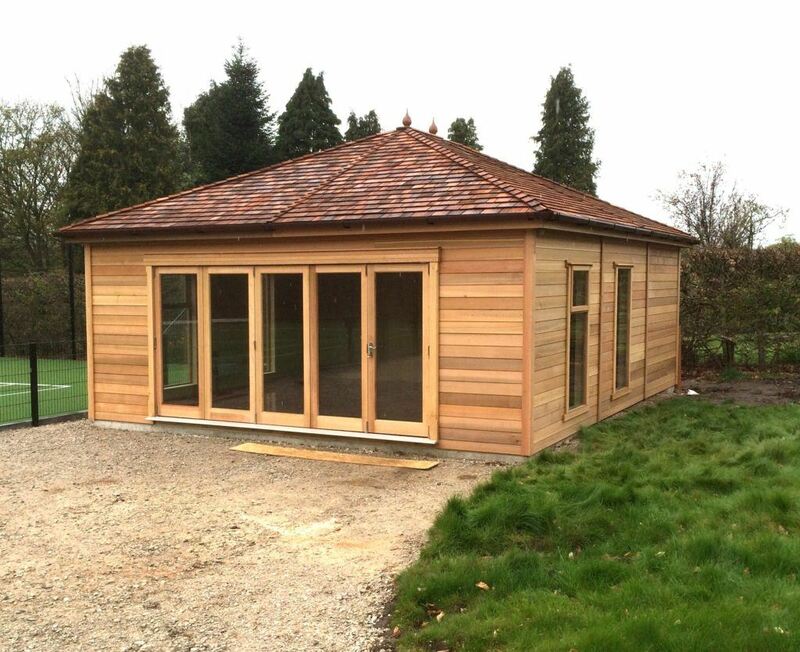 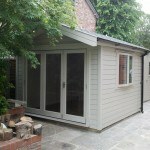 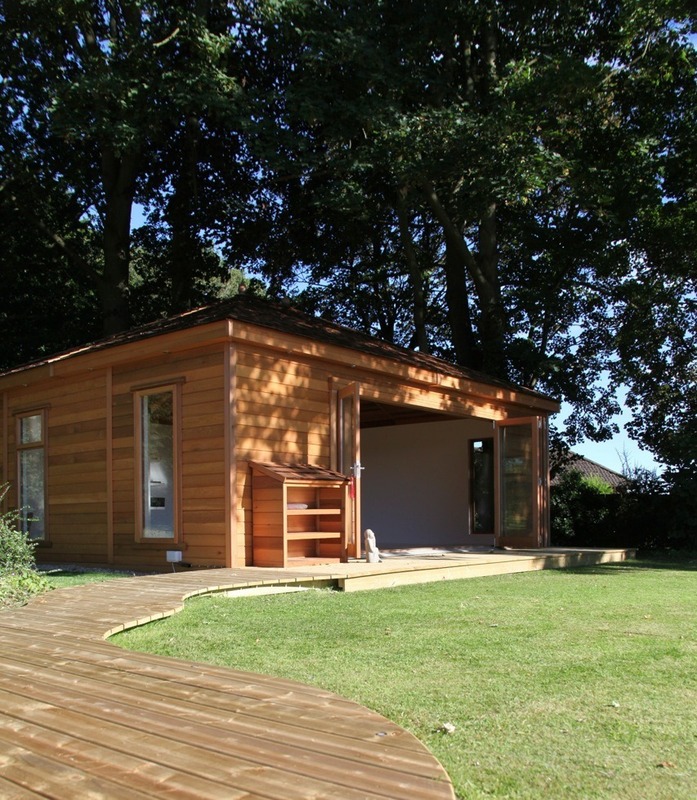 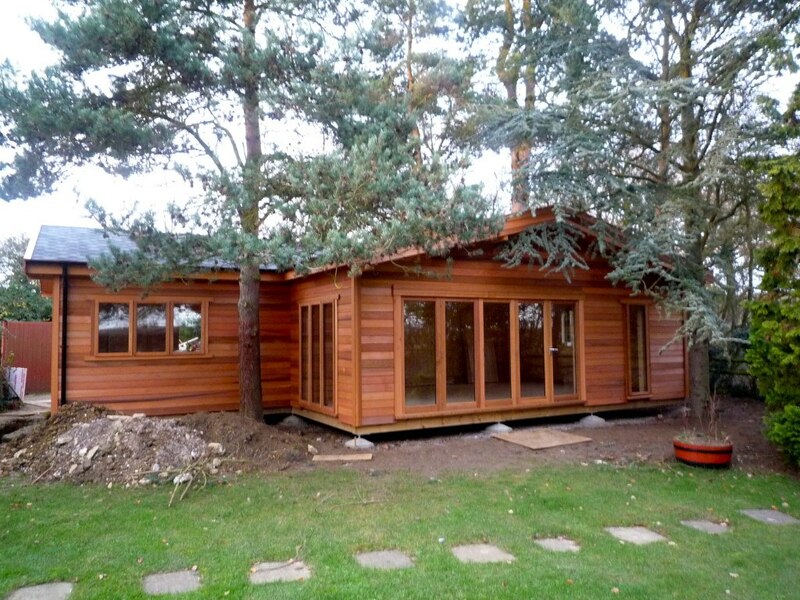 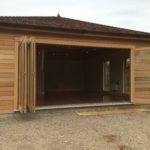 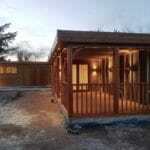 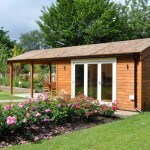 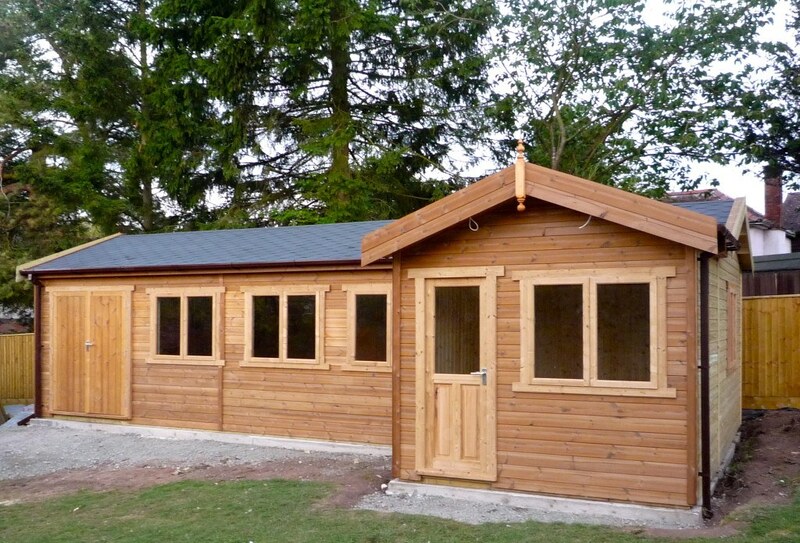 Our Studio garden workshops are designed in a range of woods including Norwegian Redwood or Cedar Shiplap. 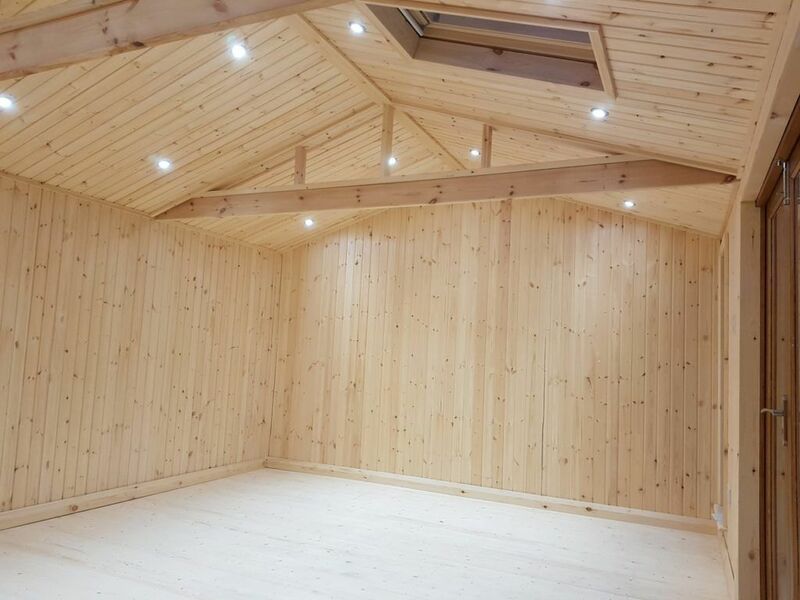 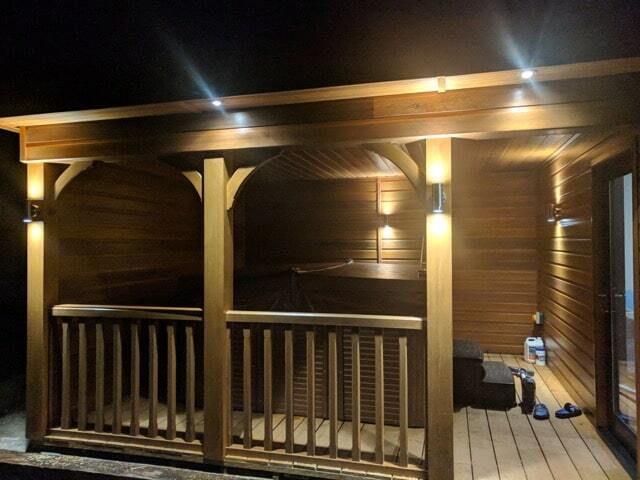 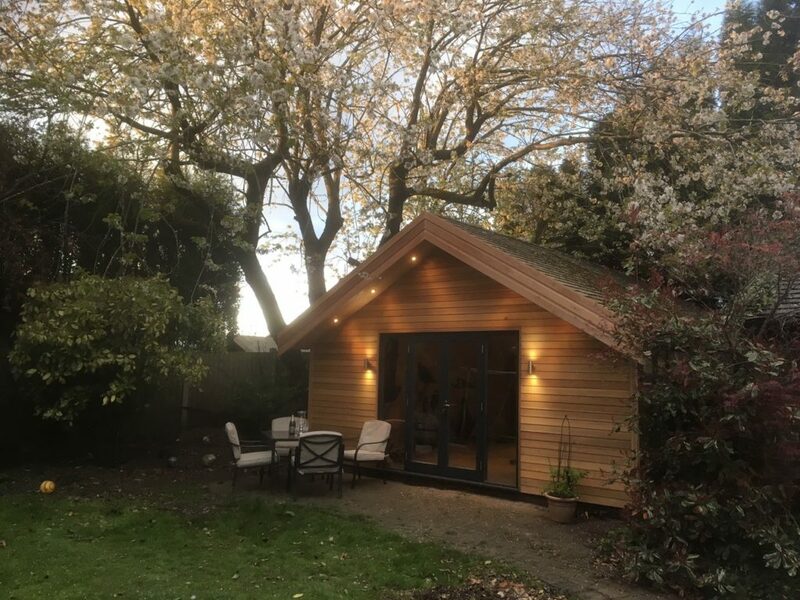 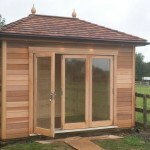 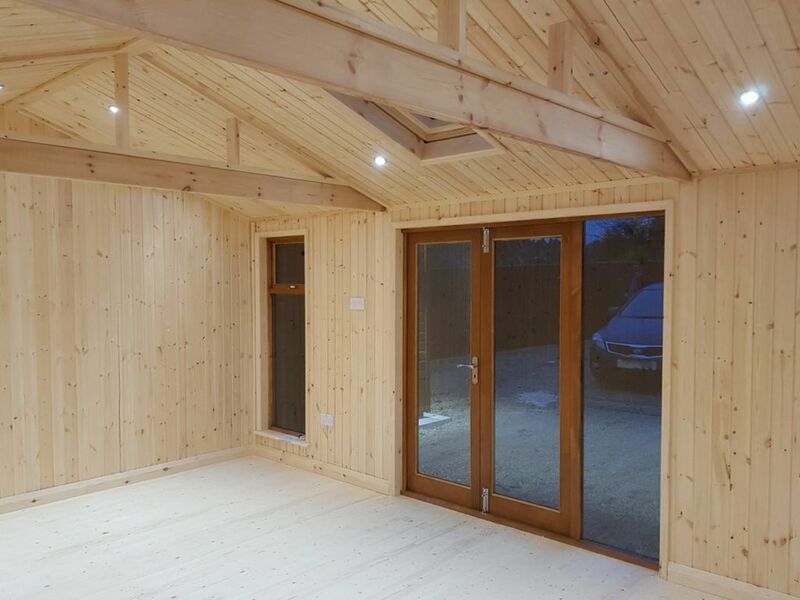 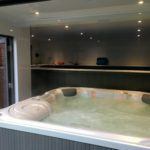 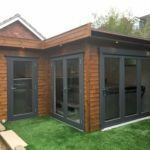 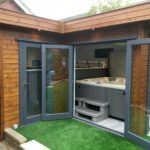 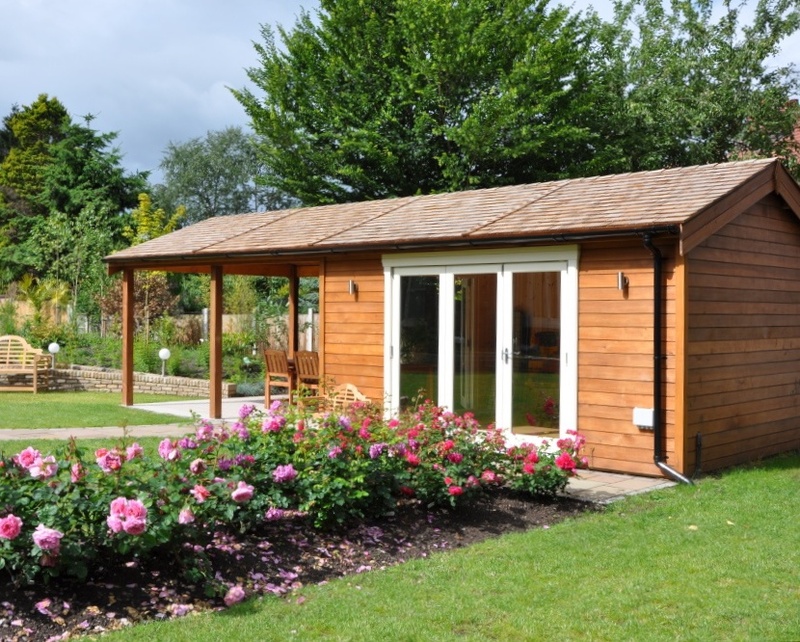 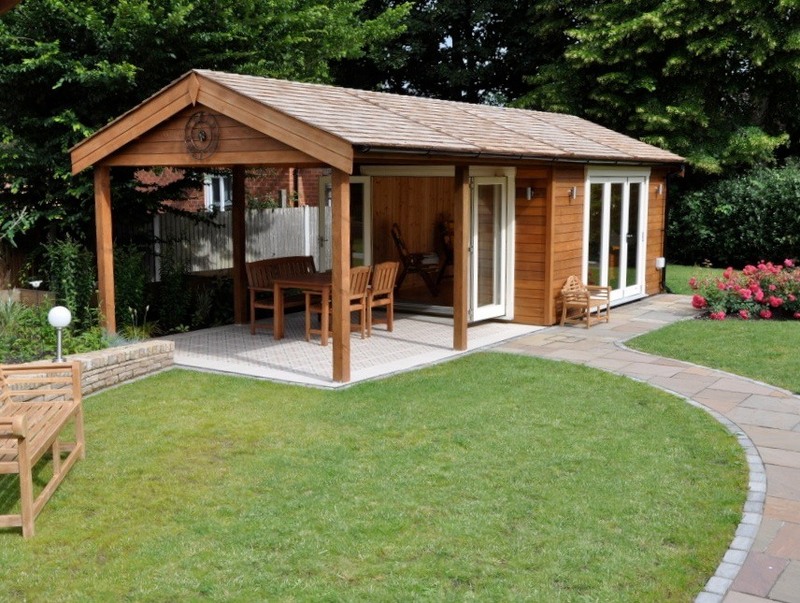 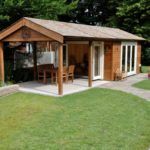 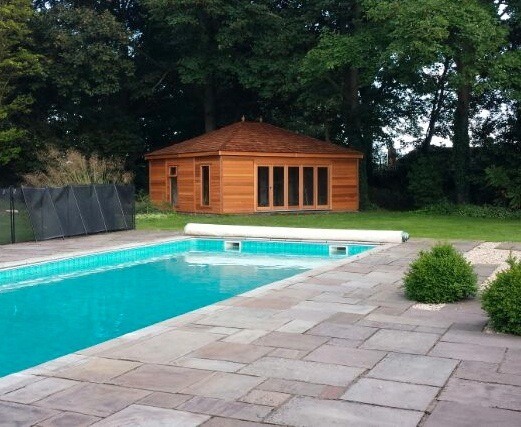 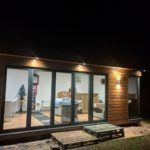 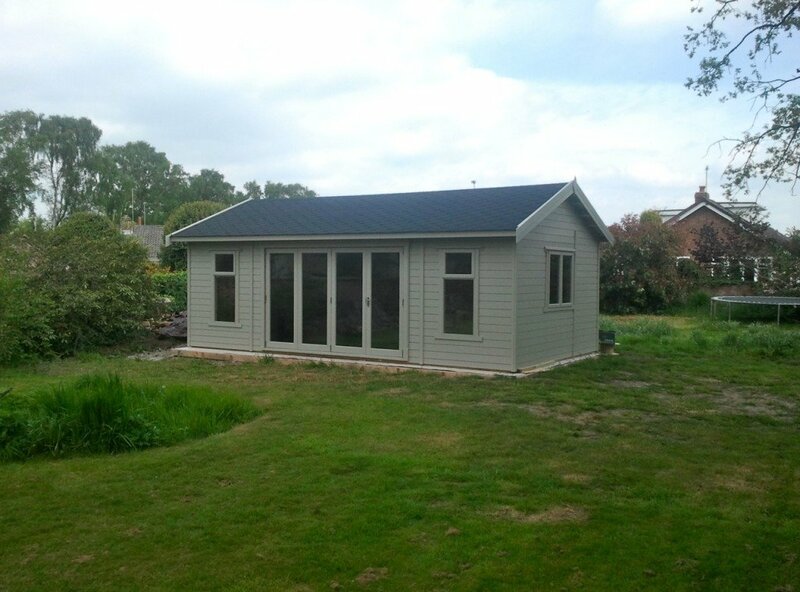 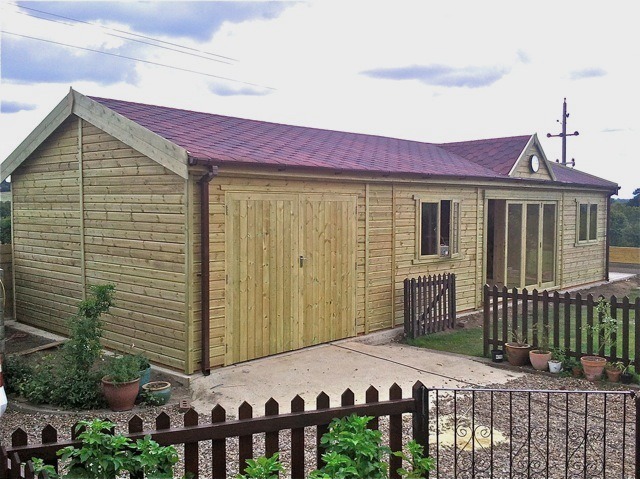 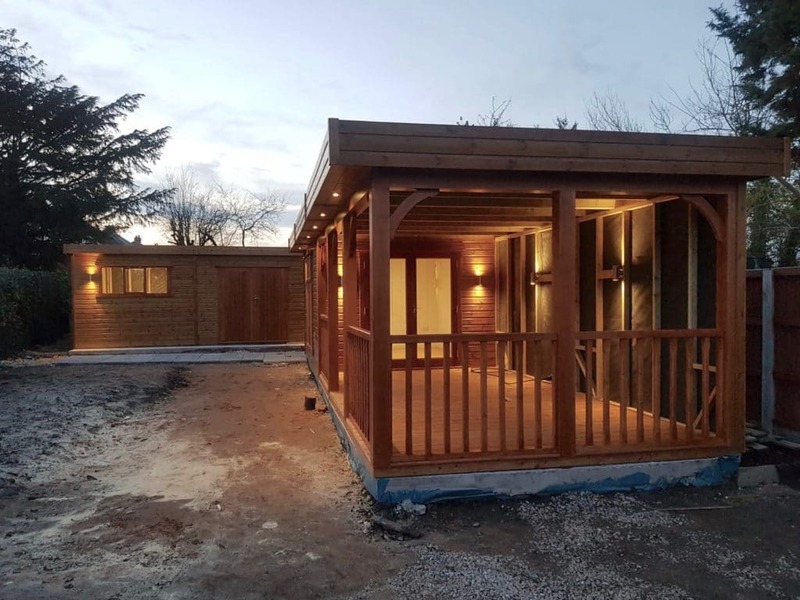 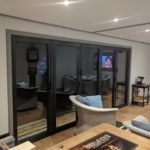 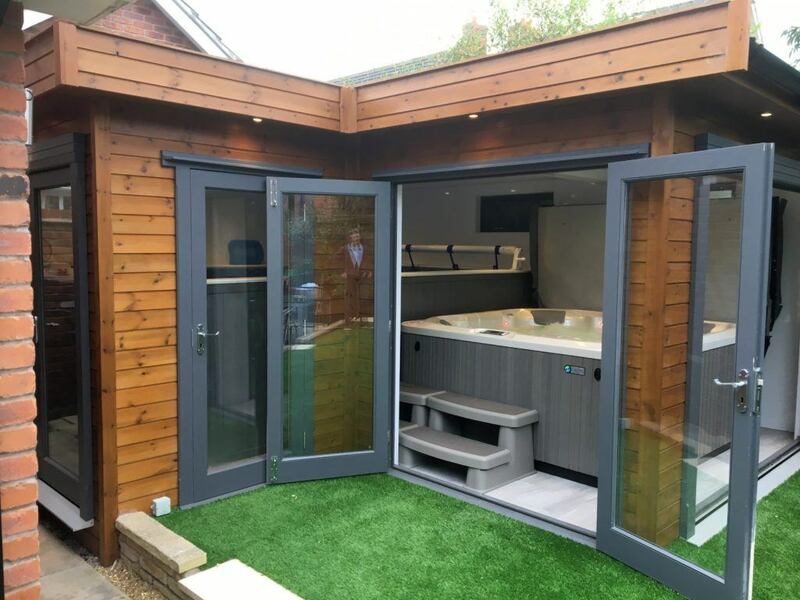 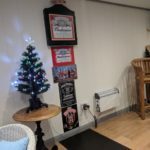 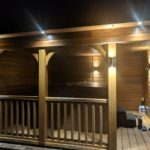 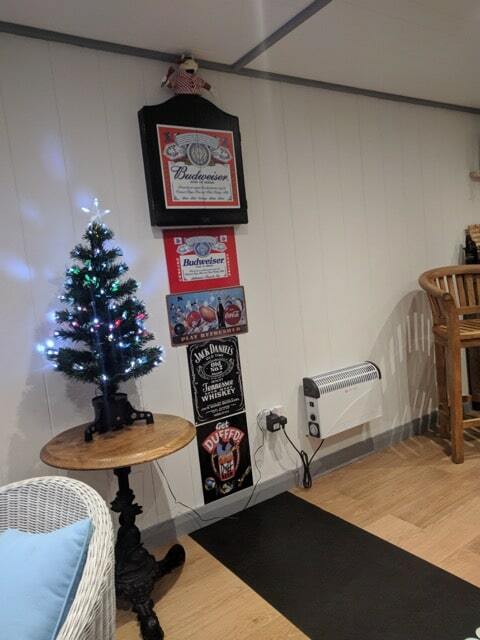 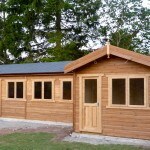 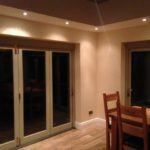 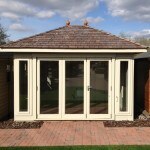 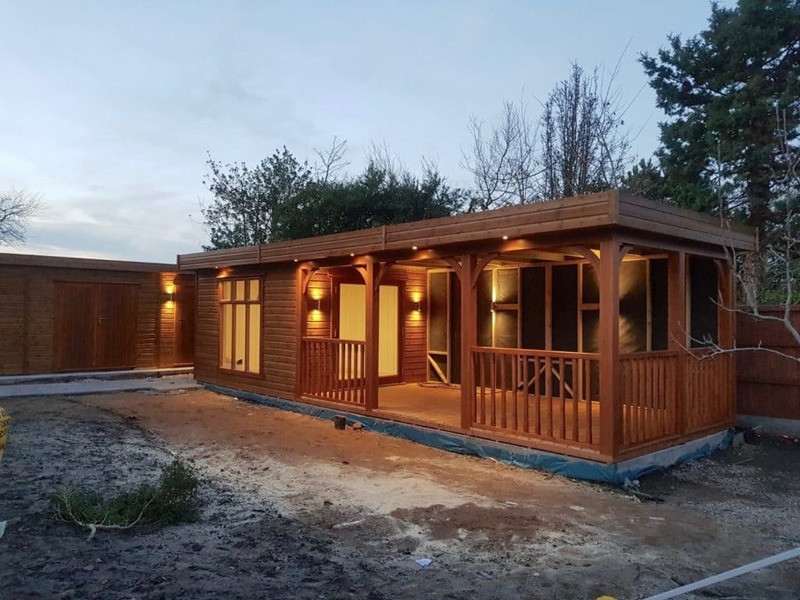 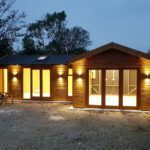 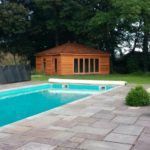 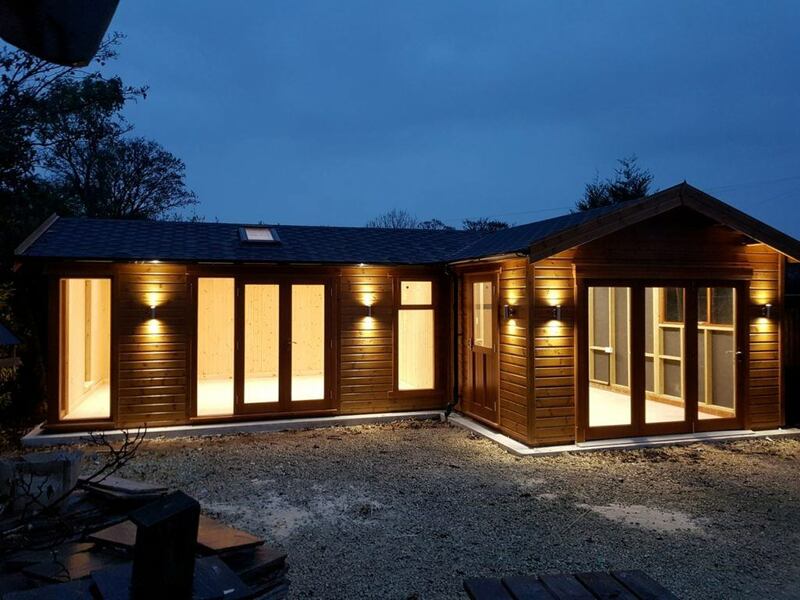 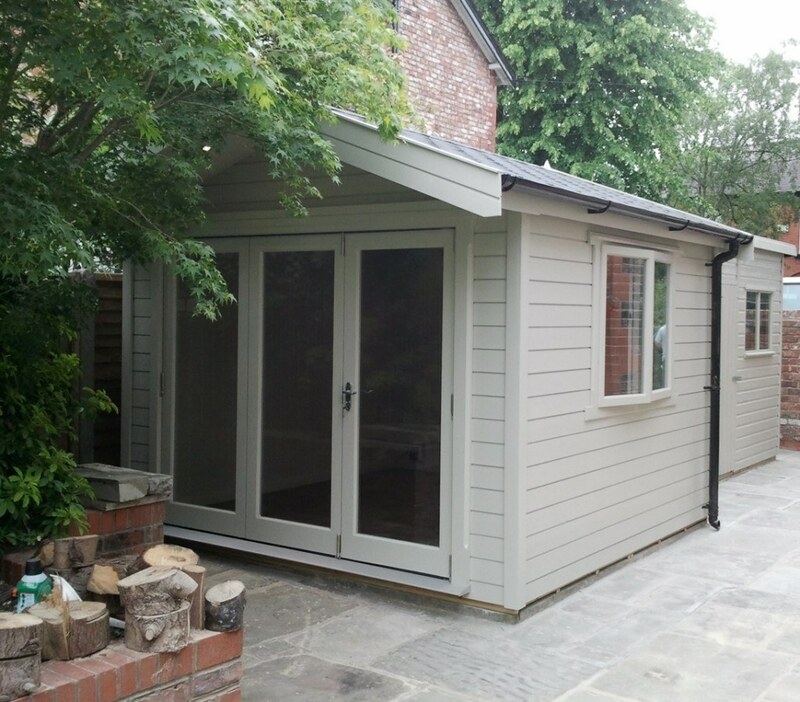 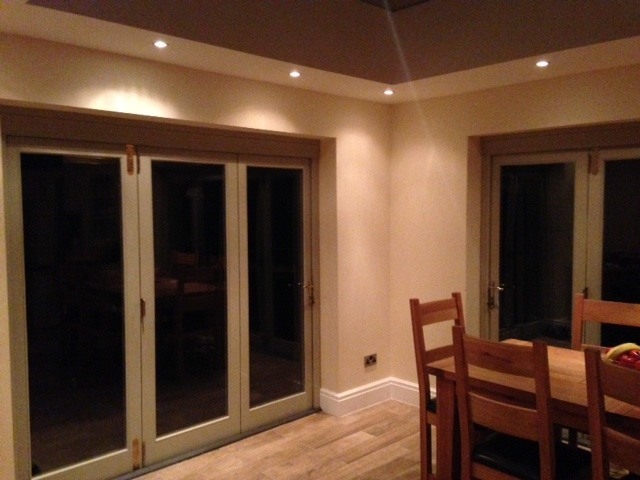 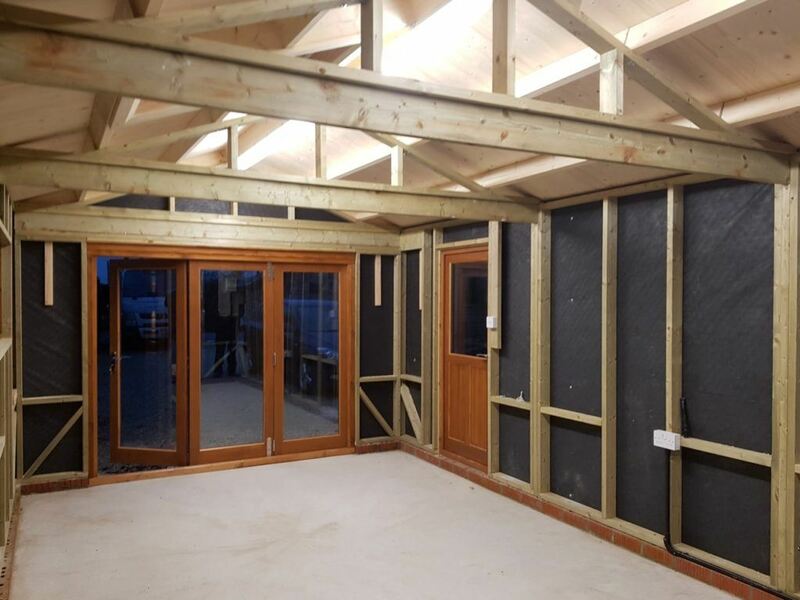 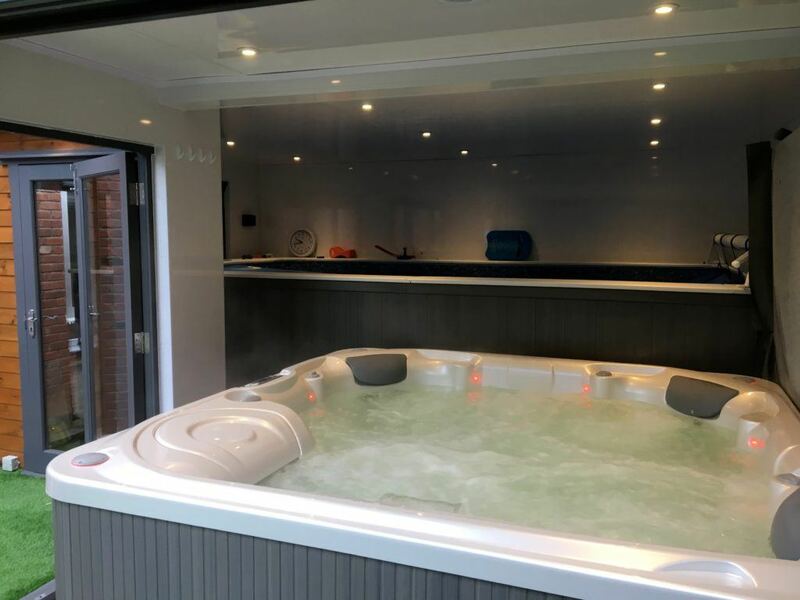 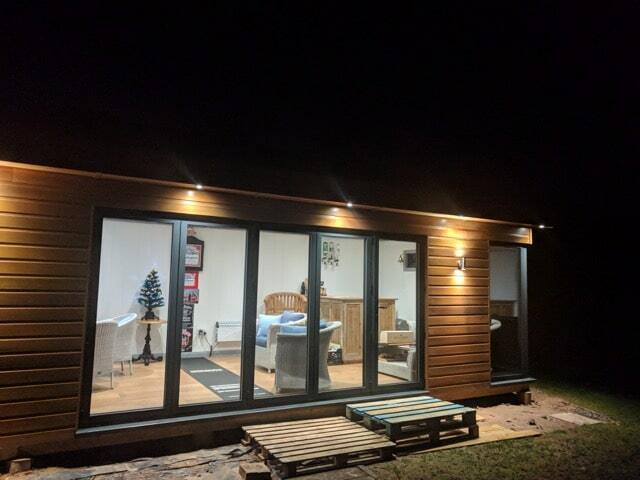 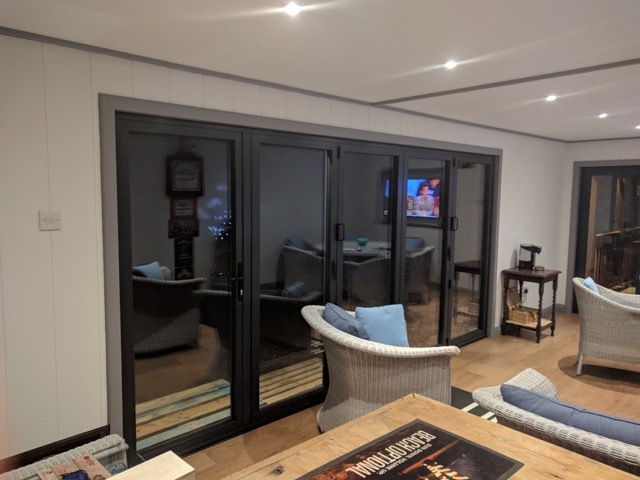 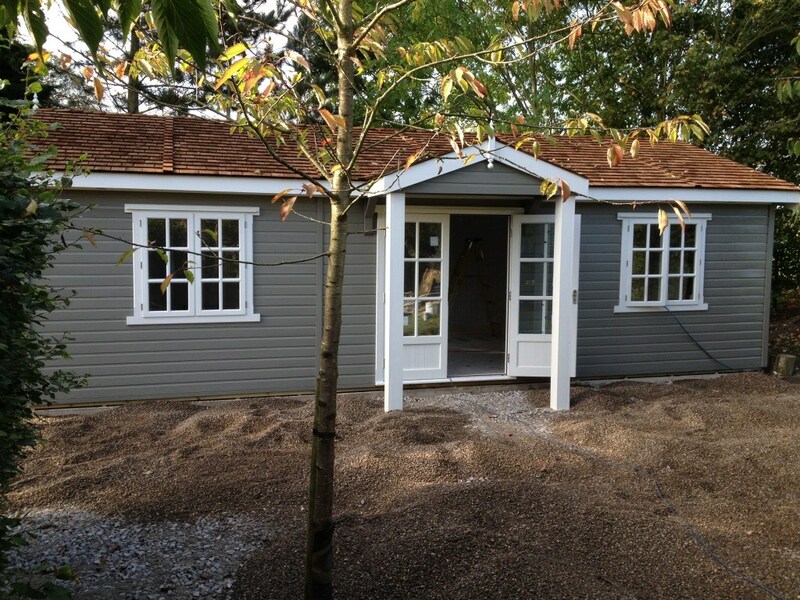 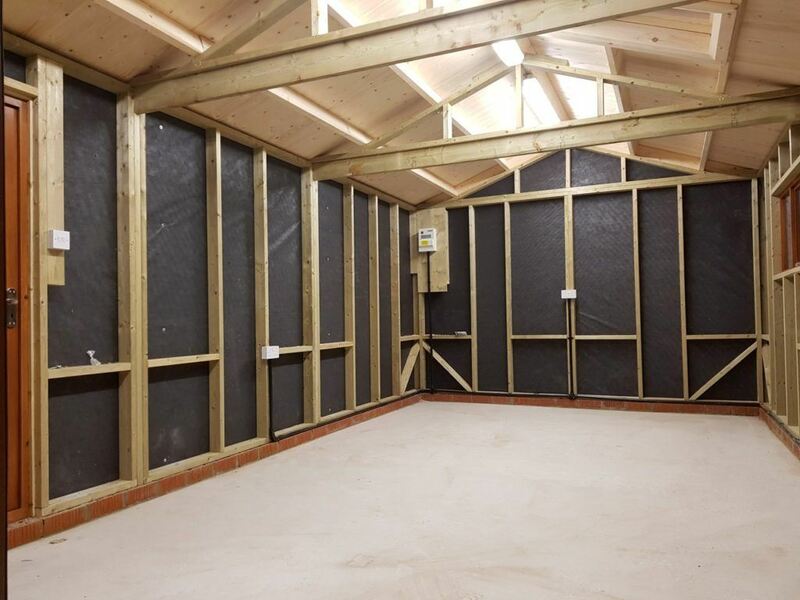 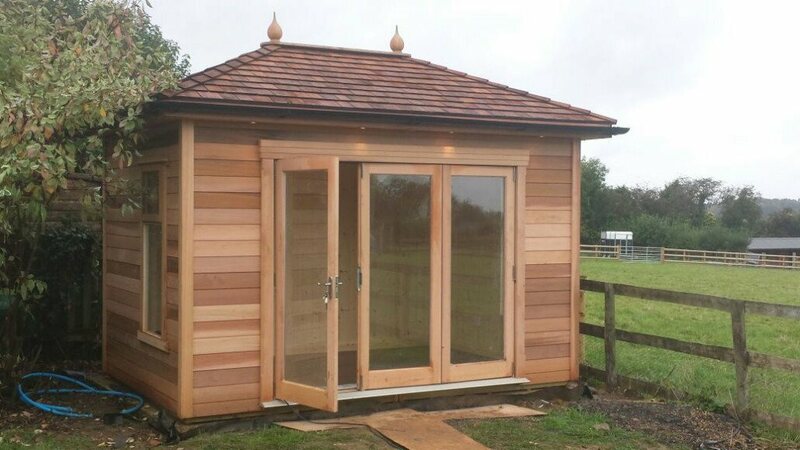 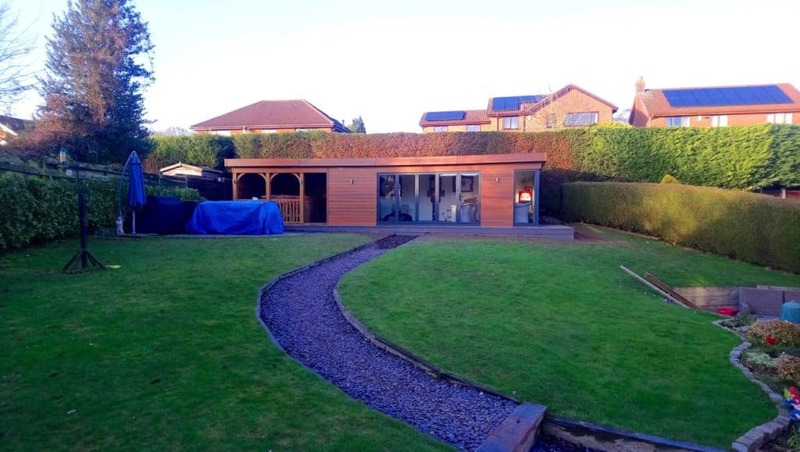 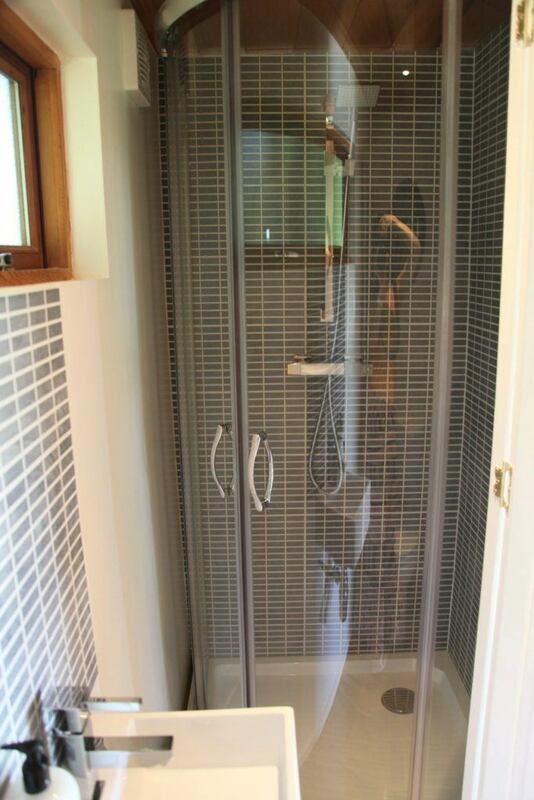 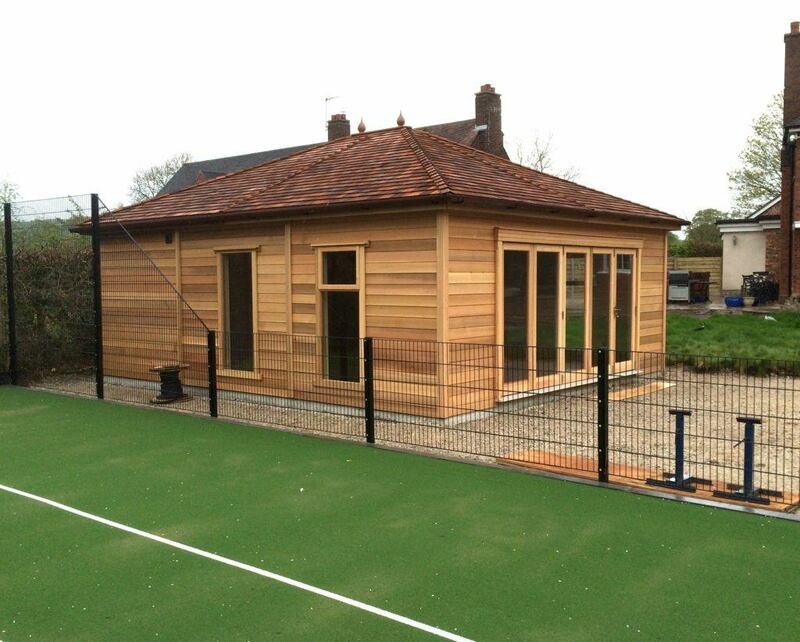 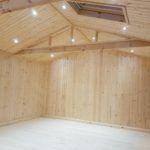 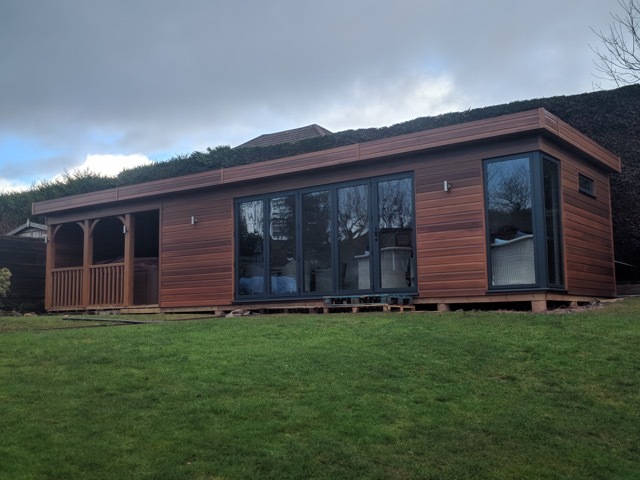 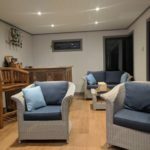 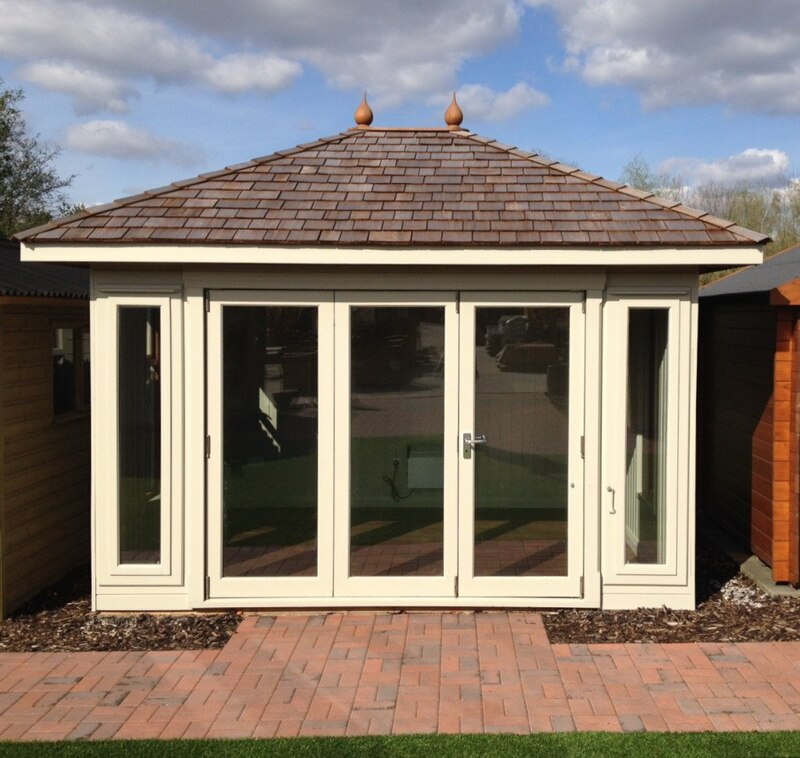 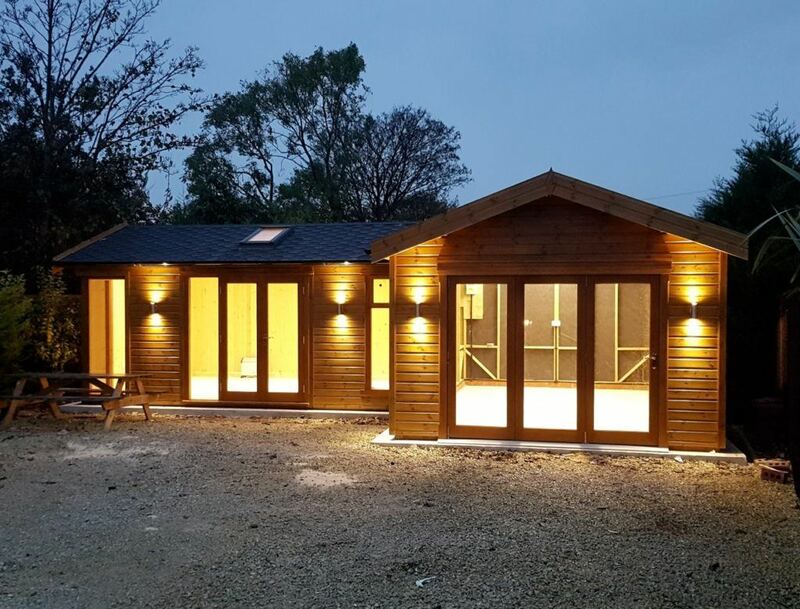 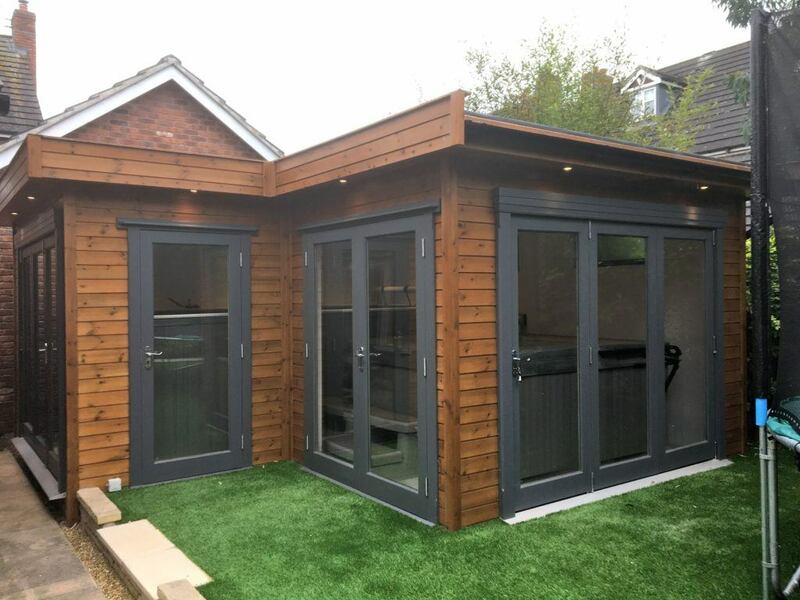 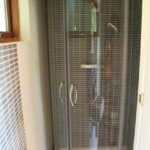 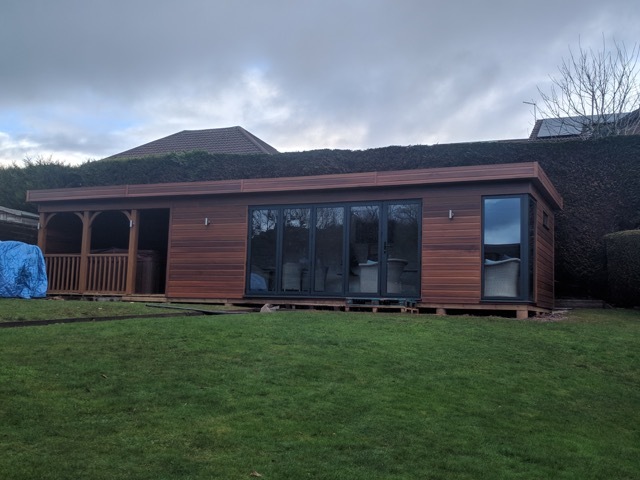 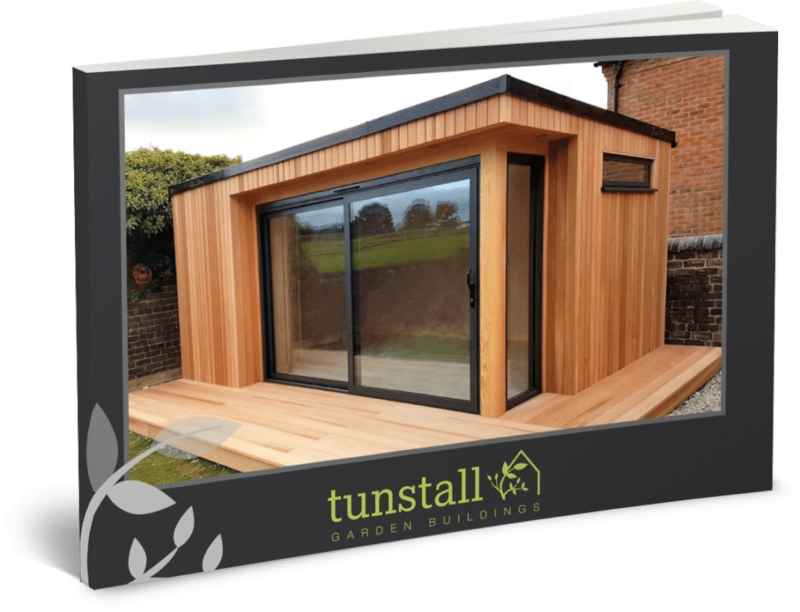 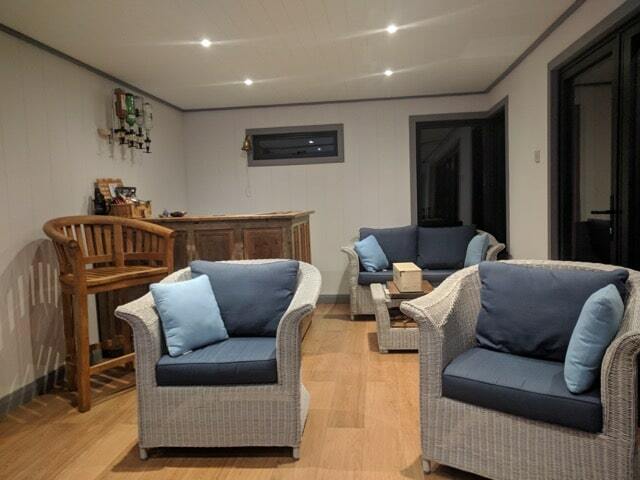 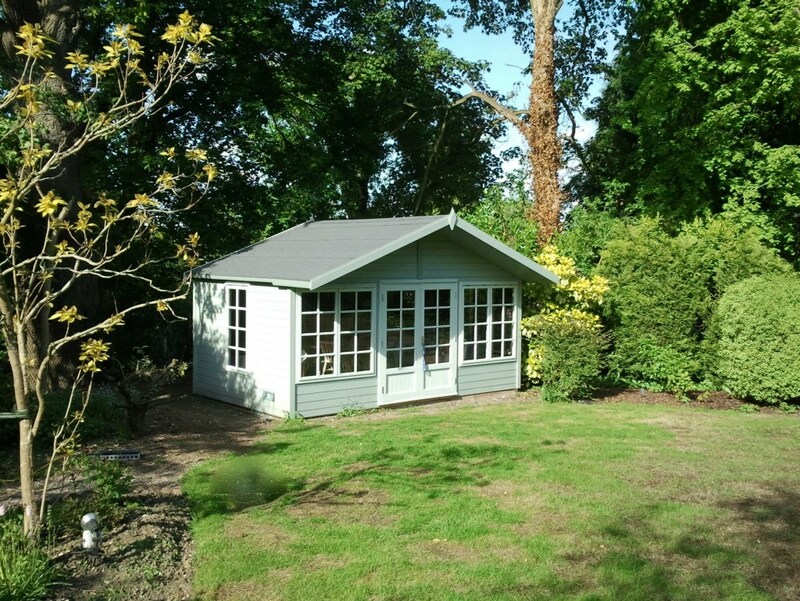 If you are looking for a wooden studio/garden room then visit our show room based in Tunstall to view our display models or go to our contact us page to see where our nearest show site is.